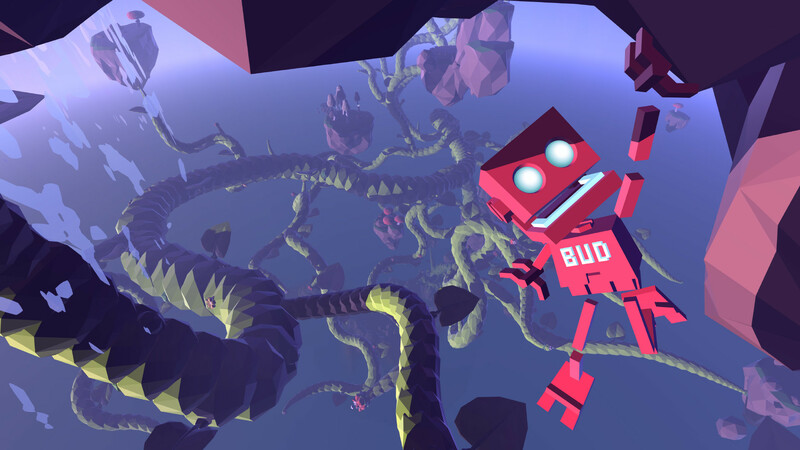 B.U.D’s adventure really came out of nowhere for me, but unlike some games that don’t see a lot of pre-release fanfare, Grow Home proved to be fantastic. It’s a little game with an incredibly simple, though beautiful aesthetic that’s a ton of fun to climb and jump around in. There’s not a whole lot to go on about this one. Just go play it. Here’s my review, just in case. 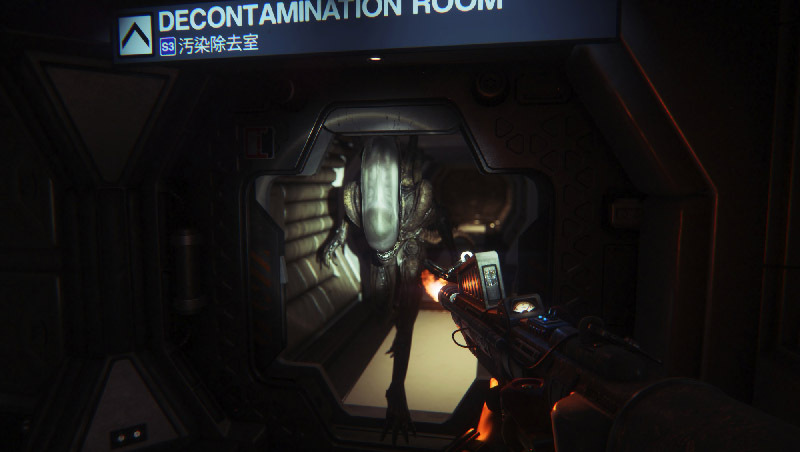 Rewinding back from my PC troubles to the first half of the year, when they were mercifully few and far between, I managed to sneak in a complete playthrough of Alien: Isolation, a game I had been patiently waiting on a Steam sale for. The wait was definitely worth it, as it turned out to be one of the few games this year that I hardly ever put down til it was over. And boy, it was one hell of a ride. As a fan of the Alien films, with a particular love for the first one, I had a blast making my way through and nerding out over all the details of the gorgeously retro, 1970s sci-fi designed Sevastopol Station. Even though the game kinda ran a little long at the end, with more than I’d have wanted out of the game’s forced run-or-fight tango with Isolation‘s crash test dummy reject androids, it left its mark on me as one of my favorite horror games ever. 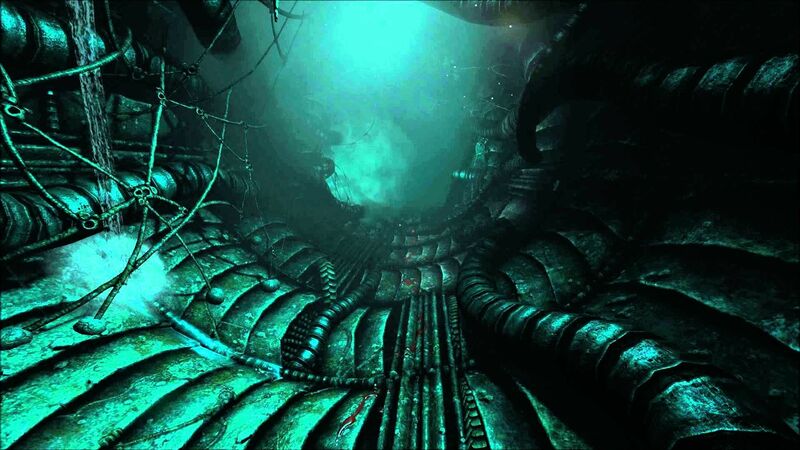 SOMA didn’t start out as a contender for anything at all, but by the end, it reached its status as one of my favorites of 2015. I wouldn’t want to spoil anything about this one, safe to say it lives up to its horror pedigree, plus a lot of psychological tension thanks to an absurdly well written script that is expertly sprinkled throughout the game. It does what fewer and fewer games, movies and even books do these days: it gives us, the players, a lot of room to come up with our own conclusions in regards to the deeper meanings of its story without undermining anyone’s intelligence. I’m deathly afraid but inexplicably keep getting drawn to “roguelike” games. This year’s Galak-Z pulled many of the same strings that Spelunky did these past few years and releases, but unlike the latter, I managed to get pretty decent piloting A-Tak’s hunker through the vast reaches of space. 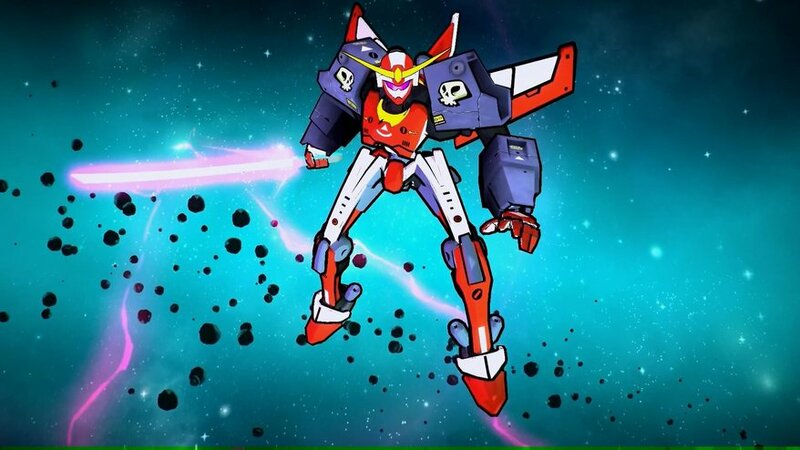 I got tossed back to the beginning of numerous seasons, sure, but I never grew bored of Galak-Z. It’ll certainly be seeing some time in 2016 too, once 17-Bit puts out the fifth and final section as a free update to the game. Splatoon wasn’t even a dot on my gaming radar this year, but after some friends bugged me about it, I decided to give it a go. Surprisingly, it proved to be my favorite online game to sit down and play for a few minutes this year, next to Hearthstone. It helps that this game is just full of the trademark Nintendo charm, polish and ease of play. 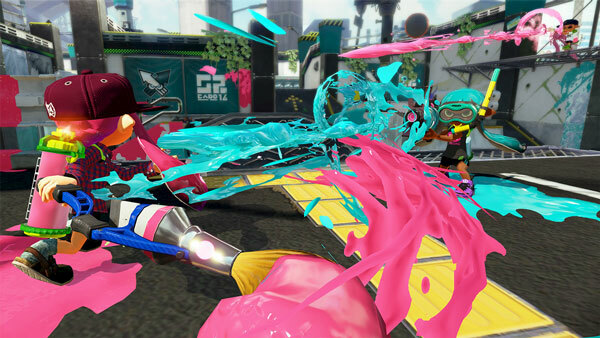 I usually hate competitive games, so props to them for making the progression in Splatoon so enjoyable and easygoing. There’s still so much to Monster Hunter I’ve yet to learn about, and with each new iteration, I find myself enjoying this franchise even more. I gazed into Monster Hunter 4 Ultimate’s abyss back in March and as expected, it sucked me in for quite a while. There’s probably never going to be a time when I truly understand everything that’s going on in these games, and I couldn’t be more glad for it. If you don’t believe me, perhaps my review will convince you. Ugh. That bell. I lost count of how many insight points I’ve wasted in Bloodborne trying to call in a buddy to help me out. Still, I’m listing it as one of my favorite games of the year. Why? Because out of the all the games in the Souls family, Bloodborne is easily the most playable in my opinion, thanks to how fluid the character movement evolved into. From Software has done a great job at distancing it from the turtle emulators both of the Dark Souls and Demon’s Souls can become. It also helped that its art design is second to absolutely none. Calum and I joined forces for Entertainium’s review. Read it all here. I lied. The Witcher 3 made me buy four books. Even after spending well over one hundred hours in CDProjekt RED’s masterfully crafted world, the decision was set: I would buy and read through the entirety of Andrej Sapkowski’s works featuring the gruff and intriguing Geralt of Rivia. While I haven’t finished the first book yet, I can safely say that I’ve done tried to do absolutely everything I could possibly do in Wild Hunt’s main campaign. It grabbed me good and I’ve yet to free myself from its hold, months after the initial release. I spent a fairly lengthy review trying to make my case for this game. It might be worth a read. Damn. That’s the problem with liking so many games with legs: you keep wanting to go back to them thanks to updates and DLC. For one, Splatoon is still receiving free level and weapon updates which are sure to keep me playing. The Witcher 3‘s second season pass content, Blood and Wine, is about to come out and I haven’t even finished the first one. As mentioned before, Galak-Z‘s fifth “season” is also due, and to be frank, I’m not even done hunting all of its achievements! And don’t get me started on how much Monster Hunter 4 Ultimate I’ve still to play with the 8+ months of updates I missed. Good grief! I’d be lying if I said I wouldn’t be playing Hearthstone in 2016. It’s been a staple of my videogaming throughout the entire year and it hasn’t grown old or boring to me at all. I liked what Blizzard’s been doing with the weekly Tavern Brawls, and most importantly, the tease of what’s to come what might turn out be a killer cooperative mode. Awesome! Elite: Dangerous was easily one of my favorites games coming out of E3, so much so that I vowed to start playing it as soon as I got back home, probably on a shiny new Xbox One. Sadly, the latter was never bought because of *reasons* and the PC version I was so graciously hooked up for by the developer went on installed with minimal play. I was confident Elite would run on my machine flawlessly, but the hitching was unbearable, sadly forcing me to put it aside. Thankfully, I’ve got some upgrade plans in mind for 2016, and once those are ready, this will be the first thing I jump into. Care to flip back to my preview from E3? Have you heard of this one? Yeah, I haven’t either. It seems pretty good. So much so that I’ve already spent about sixty hours on it this year, but have yet to catch a glimpse of the end. 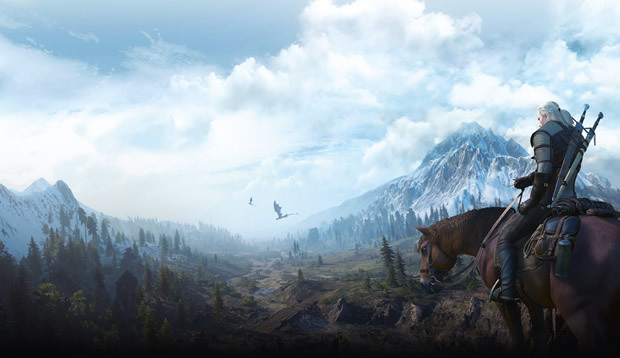 With downloadable content on the horizon, it doesn’t seem like this game will spend much time on a shelf in 2016. I have barely scratched the surface of Kazuma and co’s latest saga for my review. So far, though, it’s been quite epic. I made lamen in it! Sweet! First thing that popped into my mind after playing this: “Why hasn’t anyone come up with this game before? !” Yup. The expansion content is top notch, even more so after a couple of content patches. Playing the new class, the machinist, is a ton of fun, too. A great game marred by some weird decisions in regards to online implementation in single player. Losing millions of hard earned credits overnight isn’t fun at all.